The patent application was filed by an Oculus scientist who worked on HoloLens. Mark Zuckerberg showed off a render of the AR glasses Facebook is working on last year, but he didn't reveal a lot of details about the device. Now, we finally know a bit more about it, thanks to a new patent application filed by members of Oculus' advanced research division. The application, obtained by Business Insider, is for "waveguide display with two-dimensional scanner" that "may augment views of a physical, real-world environment with computer-generated elements." 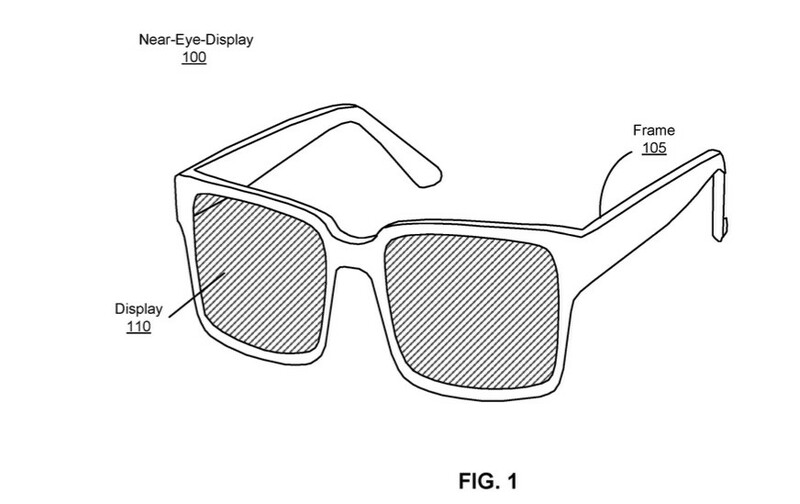 Based on the info in the documents, the glasses will use a waveguide system that projects images and light into the user's eyes. That's similar to the technology behind Microsoft's AR headset, the HoloLens, and Magic Leap's still-mysterious mixed-reality device. In fact, as BI points out, one of the application's authors is Pasi Saarikko, who worked on HoloLens before joining Oculus. In addition to being able to superimpose photos and videos on top of a live image of the real world, the glasses will also be capable of playing audio when connected to a pair of headphones or speakers. It also seems like Facebook wants to make them look like ordinary glasses rather than adopt the chunky look of most VR headsets today. That means the company has to find or develop components small and slim enough to fit into them. Zuckerberg made it pretty clear during last year's F8 conference that he wants to use the device's capabilities to put Facebook on your face. The Facebook chief admitted that it could take a while to make that happen, but he believes the next generation will share personal moments like their babies' first steps through AR or VR for a more immersive experience.